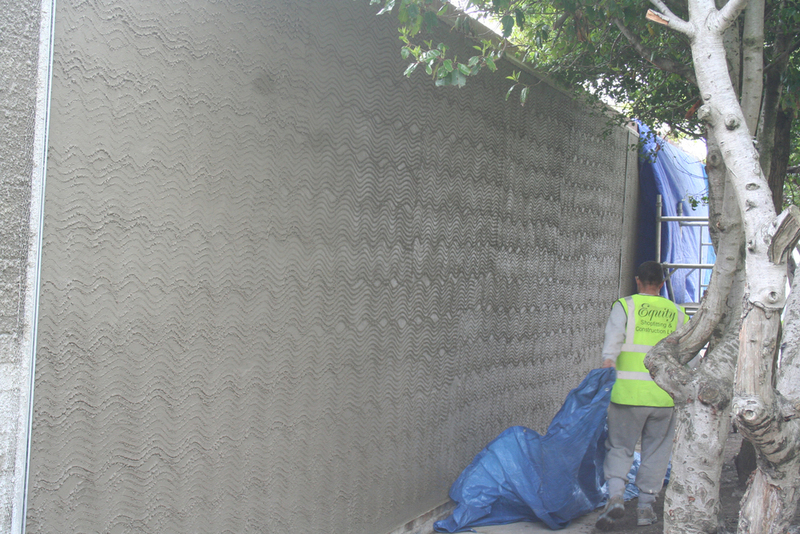 We were called by one of our main clients Bizspace to attend a site where the perimeter wall securing the estate had blown down as the result of high winds and close proximity to the coast. 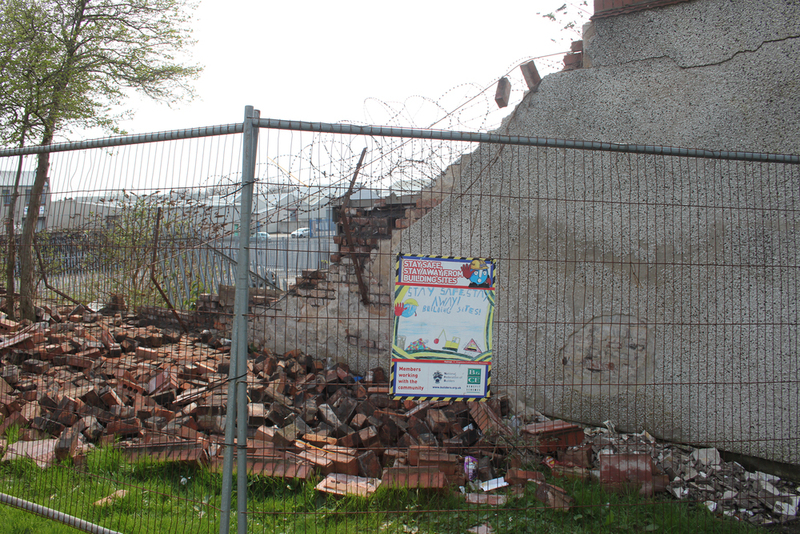 We were able to secure the site quickly using fencing and sign posting and cleared all debris. We were then able to assess the works and found that the foundation of the wall remained good. Therefore we were able to rebuild the wall mostly using the existing brickwork and re-render to match the existing perimeter wall. The wall was replaced quickly and efficiently and has withstood the high winds and costal elements to this day.